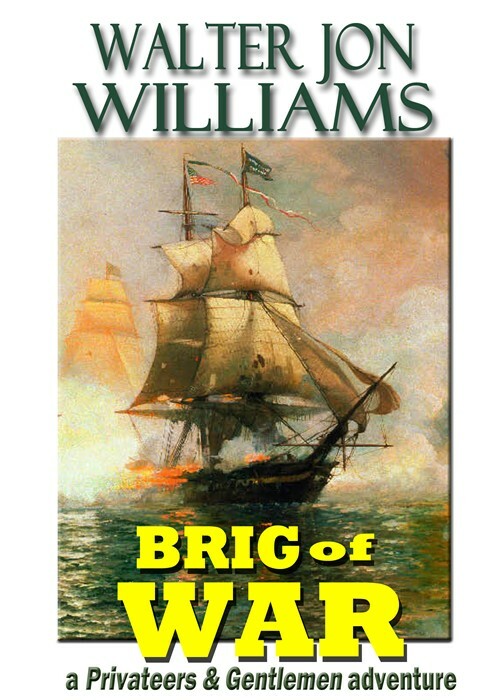 My 99-cent sale on the Brig of War ebook will end in just a few days. If you don’t have a copy and want one, find it at Amazon, Barnes and Noble, Smashwords, iBooks, Kobo, and Google Play. So I picked this up in the 99 cent sale, and now I’ve burned through the whole series. Good Stuff! I understand it’s unlikely you’ll be writing any more in this, any suggestions for similar series?